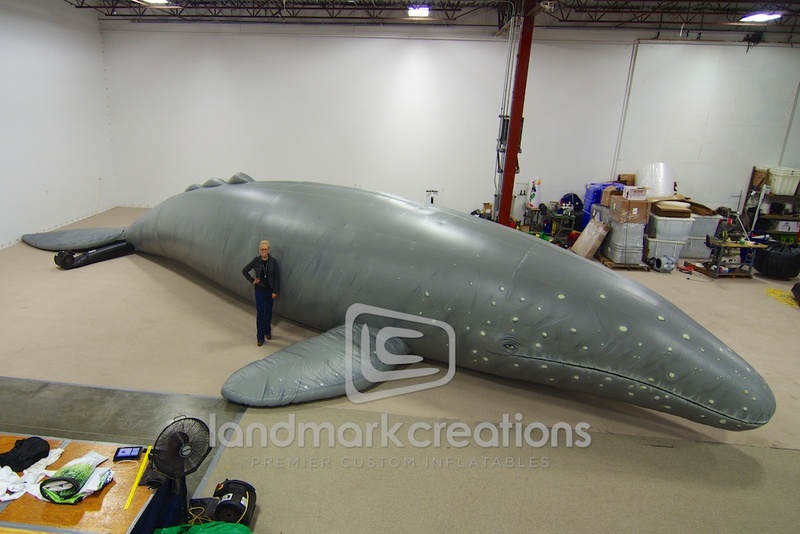 Guided Discoveries, an educational school program and summer camp business, uses this massive inflatable grey whale to enlighten students about ocean life. 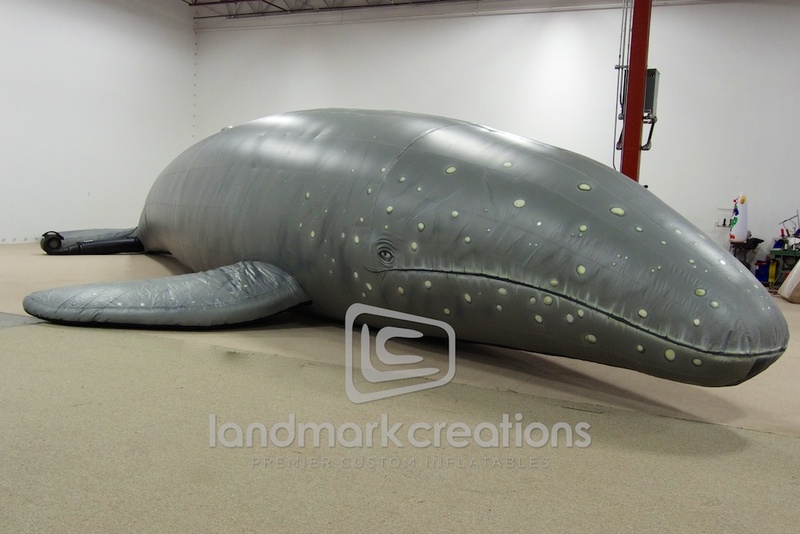 The inflatable grey whale also has internal organs, adding more learning opportunities and interest to kids! 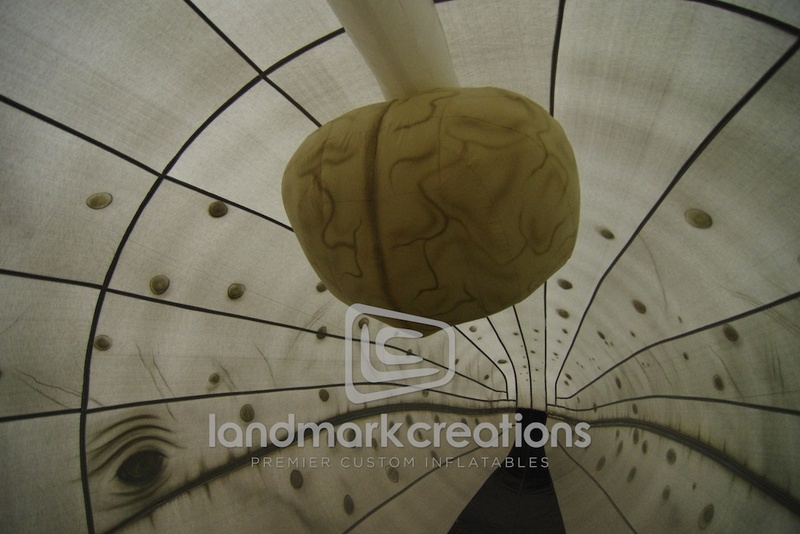 Pack DIMs: 40" x 40" x 36"